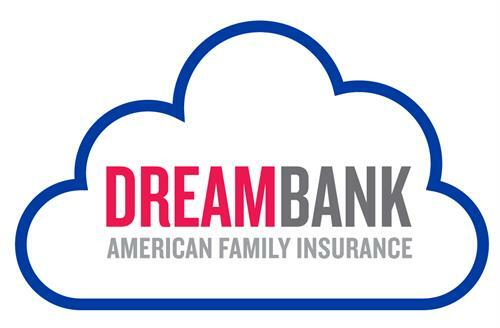 Get your heart pumping with an empowering workout at DreamBank! Join Melissa and Leo of Canvas Club Boxing and learn the basics of boxing technique, then transition to their signature upstart class where you’ll learn combos, work with pads, and do speed and agility drills. Haven’t boxed before? No worries! This class is perfect for all levels. We’ll provide hand wraps and gloves, you just come ready to sweat.